The mission of CMIA is to provide men with resources to develop godly character and to equip them to influence the church and their community for Christ. Becoming a Christian is not a destination; it is the beginning of a life-long journey. 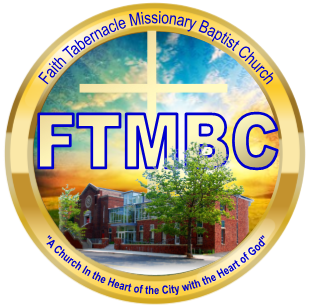 The Mission of the Women’s Circle Inn Ministry is to encourage, equip, edify and empower the women of Faith Tabernacle Missionary Baptist Church to take their God-ordained place within the Kingdom of God, exercising their gifts, talents and skills to the glory of God! We accomplish our mission through a covenant of prayer and study and a commitment to unity and oneness in Christ Jesus. As women of God we are committed to service and leadership. 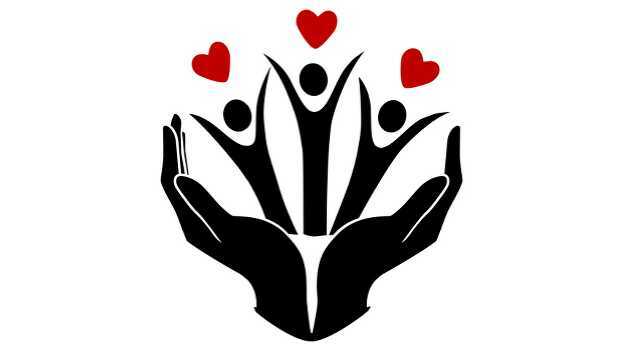 The Young Adult Ministry (YAM) serves men and women ages 21–-39. This ministry seeks to encourage and equip young adults to grow and strengthen their relationship with God as well as to help create and grow connections of young adults to the body of Christ. YAM serves as a resource for young adults to deepen their faith through practice by focusing on fellowship, community outreach, spiritual growth, and personal/professional development.